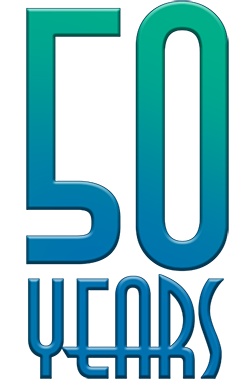 Fifty years of UCSB engineers who change the world, of technology discoveries, of innovative education. You are a part of this history. Alumni: Where has UCSB Engineering taken you in life? Did someone here make an impact on your future? Staff, faculty, and community: What does UCSB Engineering mean to you? Students: If UCSB Engineering is your jumping off point, what's your next adventure? Share your slice of our history on social media by tagging #UCSBCOE50, or tagging our handles on Twitter (@ucsbengineering), Instagram (@ucsbengineering), or Facebook (find us at ucsb.engineering). If you use the form below to share your story, our intention is that we may share it with the UCSB Engineering community - email news, social media, print newsletters. Before we share your story, we will contact you to ensure we have your consent. If you mention a home department or program, we'll gladly pass along your story to them. Feel free to contact us directly by emailing our Digital Marketing Coordinator: mmak@engineering.ucsb.edu.